Classic Express M Compact, the extra-stable ironing board for the safe use of steam generators, is equipped with a fixed steam iron generator metal tray. The tray is big enough to support all sizes of steam iron generators and for standard steam irons, can support within the middle. The round tube frame makes the ironing board particularly stable and makes it safe and secure when ironing. The cable flex holder ensures safe and comfortable operation The height is adjustable up to 95 cm. This allows individuals to set a working height that is comfortable and kind to the back. The ironing surface measures 120 x 38 cm. 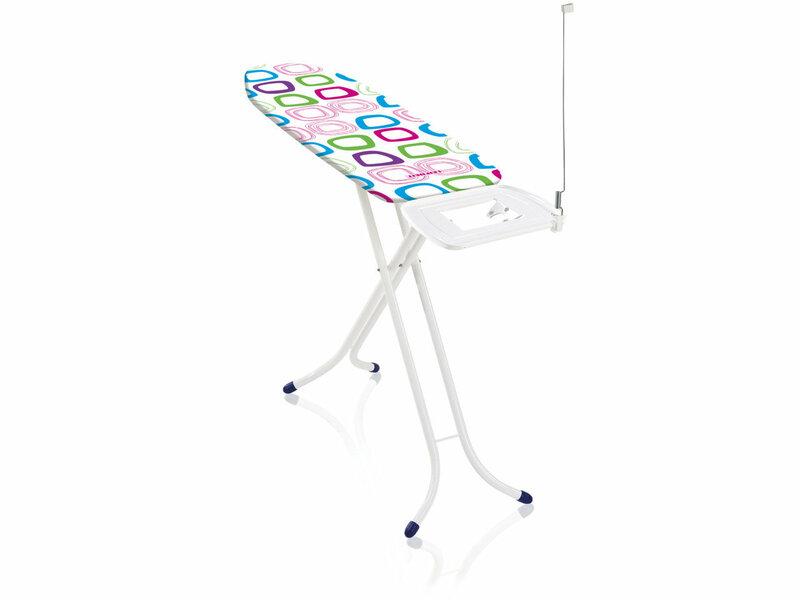 The Classic Express M Compact is the ideal ironing board for small- to medium-sized households.